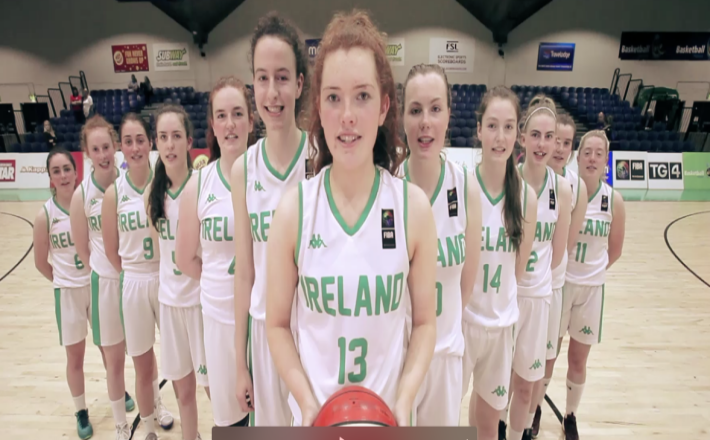 Basketball Ireland has today released a promo video to mark just one month to go until the FIBA Under 18 Women’s European Championship Division B, which tips off in Dublin this August. 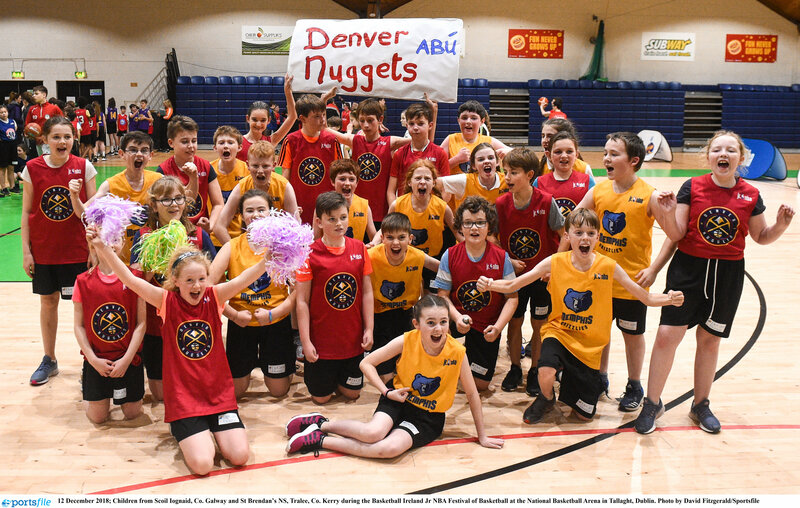 The championships will run from August 4-13th at the National Basketball Arena in Tallaght and the National Indoor Arena in Abbotstown, and will see 23 countries competing for glory. The video features all twelve of the Ireland Under 18 Women's team (listed in full below) and looks at what it means to this group of players to not only be representing themselves, friends and family on a European stage, but to also be wearing the Ireland jersey on home turf, in front of home support. Tickets for the event are available here. Tickets bought online for the group stages are priced at €5 adults, €2 for children. Tickets will be more expensive on the door - group stage tickets on the door are €7 adults and €4 children. 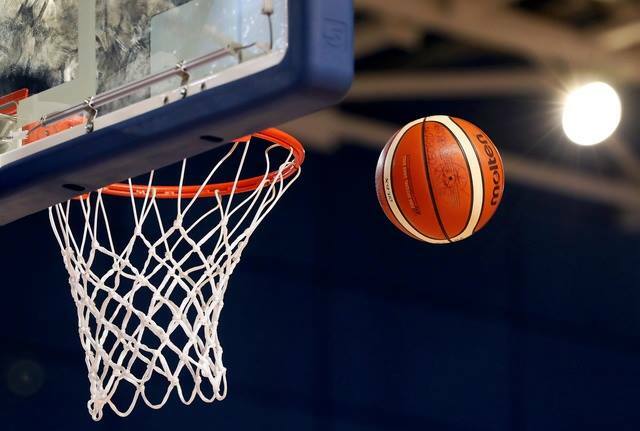 Tickets bought online for the Classification games (July 11-13th) will be priced at €10 adult, children €5. Please note that these tickets will be more expensive if purchased on the door, €12 for adults and €7 for children. Don't forget that we also need your support behind the scenes too! Sign up to volunteer here.